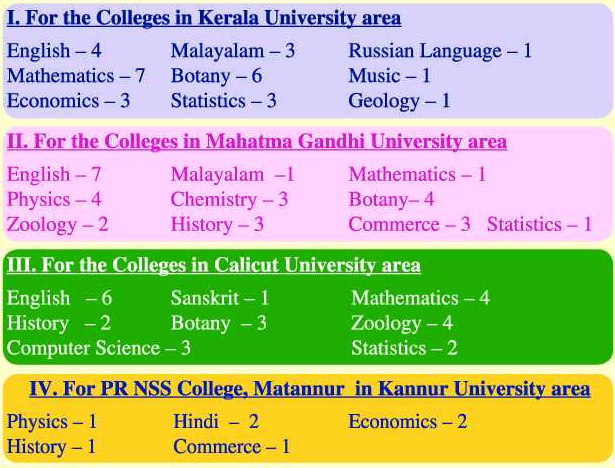 NSS Colleges, Changanacherry has advertised for recruitment of Assistant Professor jobs vacancies. 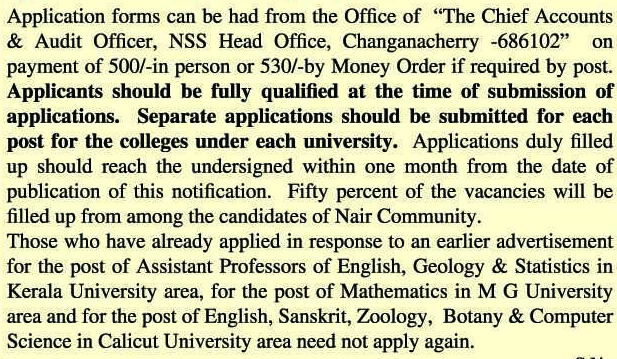 Interested and eligible job aspirants are requested to apply within 30 days from 05th December 2018. Check out further more details below. 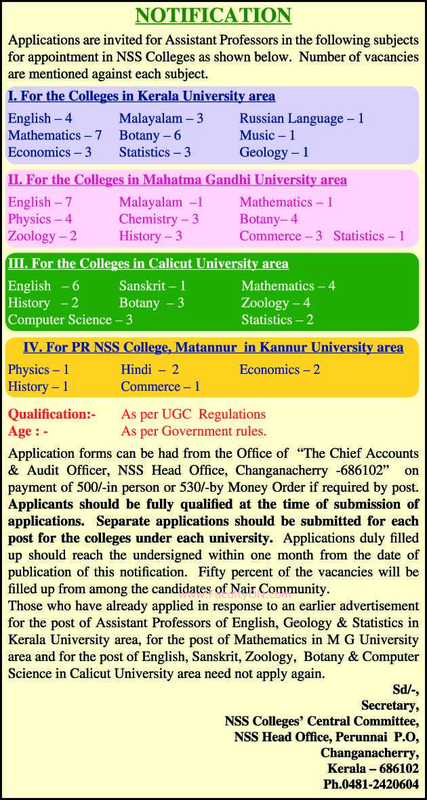 How to Apply: Interested candidates are requested to carefully read the instructions provided below.